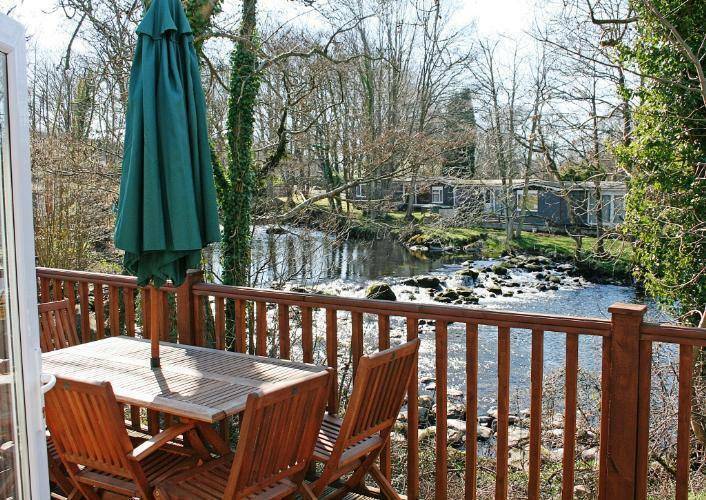 Only two miles from the Royal Town of Caernarfon, nestling between Snowdonia National Park and the golden family beaches of The Lleyn Peninsula and Anglesey lies the well-appointed country park of Glan Gwna. Set in over 100 acres of woodland and parkland grounds, Glan Gwna offers you the perfect 'get away' location. 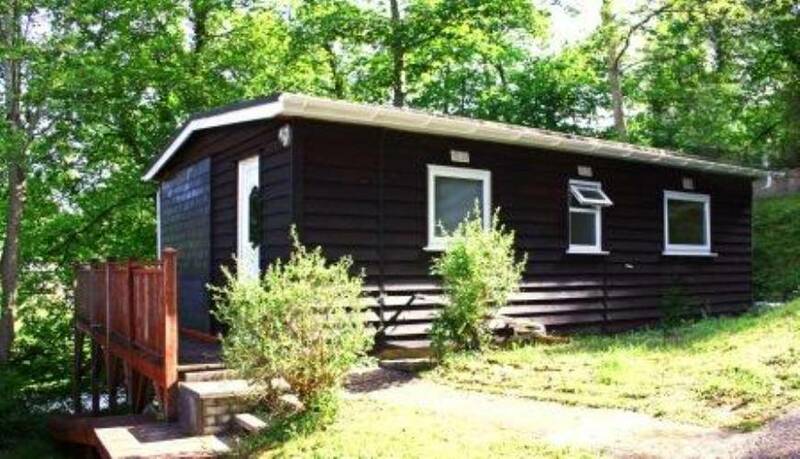 The owners of this family run holiday park have invested a lot of time creating a well-kept haven to make your holiday something special. From the tranquil lake to the bustling river, you are surrounded by nature from the moment you drive through the gates. You can often see the heron or the dipper feeding as you sit in the chalets or get a visit from a cheeky squirrel on the balcony. The Holiday Park is an ideal base for exploring; within easy reach of so many things to see and do - a week may not be long enough! Take in one of the many local tourist attractions, go walking or cycling in the Mountains of Snowdonia, discover the quaint villages, hit the shops for some retail therapy, take the kids to the beach with a picnic and buckets n' spades or enjoy a romantic meal in one of the excellent local restaurants.....it's all here. 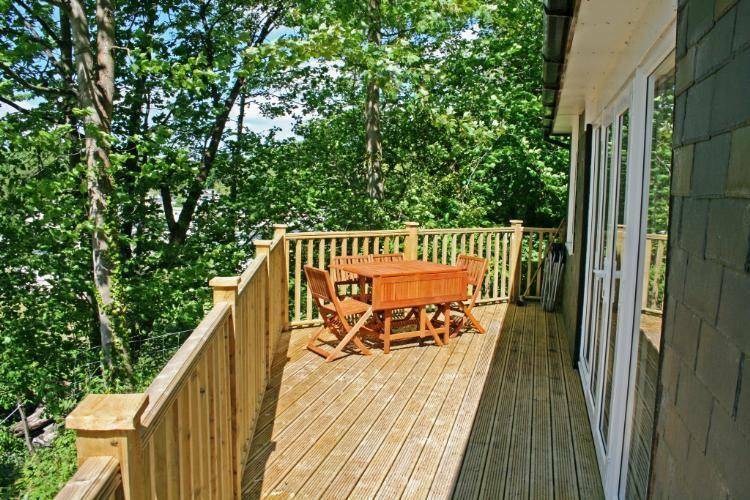 Welcome to our dog-friendly self-catering holiday chalets situated on Glan Gwna Country Holiday Park, Snowdonia. We offer five beautiful, modern and well-appointed chalets (sometimes called cabins or lodges) for short breaks to long summer holidays. We have tried to provide everything you could need for your holiday, with the emphasis on comfort. 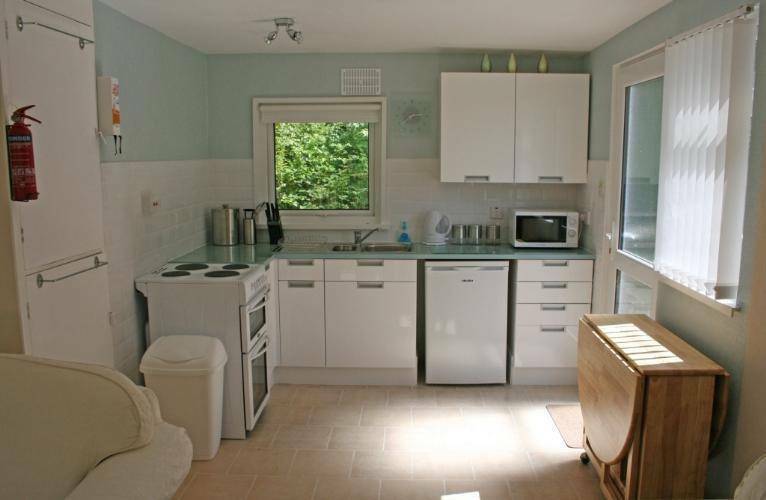 Each chalet has been tastefully decorated with contemporary neutral colour schemes. 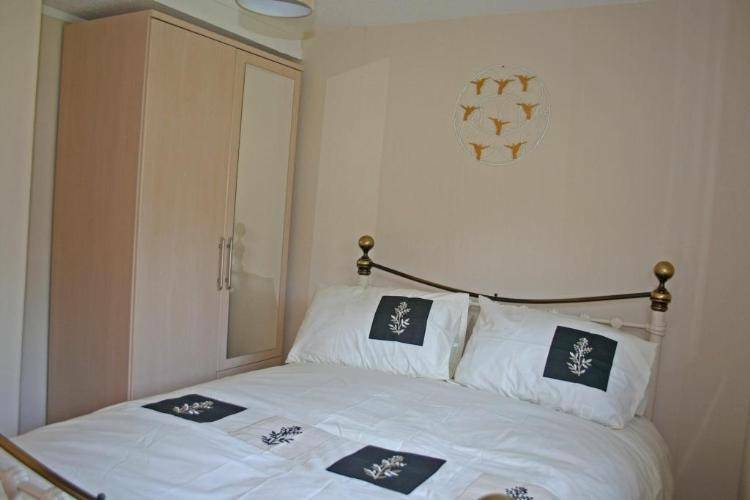 We have a great selection of two bedroom chalets, all equipped to make you holiday a pleasure - with the emphasis on comfort. Whether you choose a chalet on the banks of the river, overlooking the lake, or with all the home from home comforts - like a gas central heating, you are bound to find something here to please you. If position is a priority for you then you will enjoy the very best settings, especially in the "Millstream" chalet, which has a lovely riverside location. 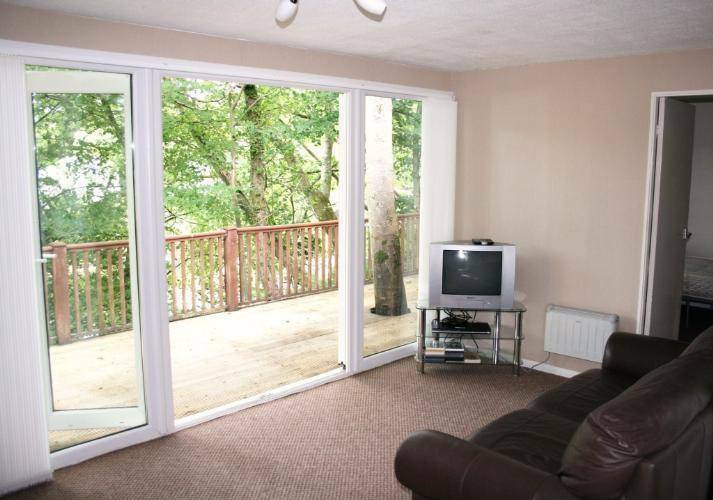 Choose from Lake View near to the beautiful Glan Gwna lake. Millstream on the edge of the River Seiont. 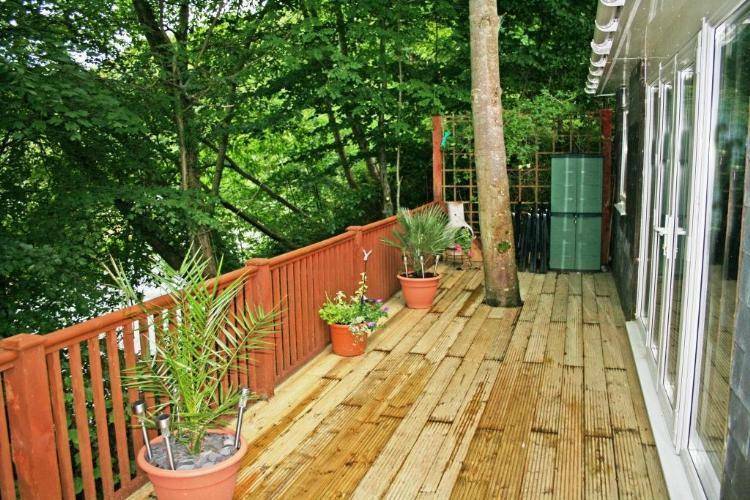 Riverside with its own decked area on the banks of the bustling River Seiont or Riverview, a riverside property with an elevated, secluded position. Kingfisher Self Catering Holiday chalets are the ideal place to holiday with your dogs in comfort, style and convenience. We are truly dog-friendly - not just "dog tolerant". We want to assure all guests -2 legged or 4 legged- a warm welcome. The site itself provides some lovely walks, with conveniently placed "doggy bins". In the area there are hundreds of places to walk your dog - including dog friendly beaches, all with stunning views. All our chalets accept well-behaved dogs at no extra charge. All we ask is that you keep your dogs on a lead on-site, use poop scoops and take your pets bed with them to use on holiday. Cash, Debit and Credit Cards are accepted.